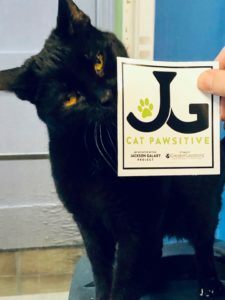 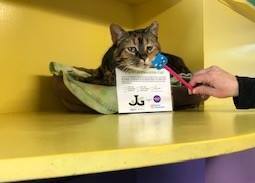 We are thrilled to have been selected to participate in Jackson Galaxy Project’s #CatPawsitive program! 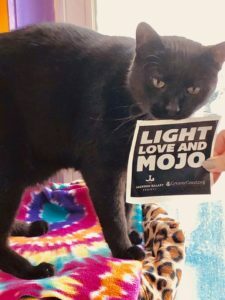 Developed by Jackson Galaxy (the “Cat Daddy” from Animal Planet’s hit television show, My Cat From Hell) and a team of animal behavior experts, The Jackson Galaxy Project’s #CatPawsitive program is a mojo-enhancing, positive-reinforcement clicker training initiative that enriches day-to-day life for cats in shelters, builds new skills for cats as well as staff and volunteers, promotes the human-cat bond, and helps improve adoptability. 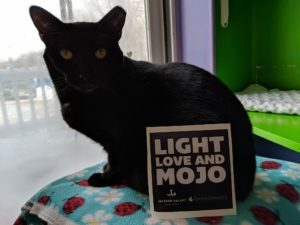 We cannot wait to help some of our most special kitties use their mojo to find permanent, loving homes to call their own! 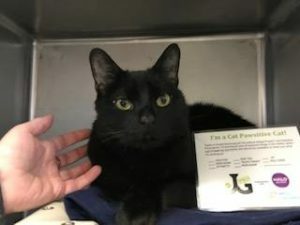 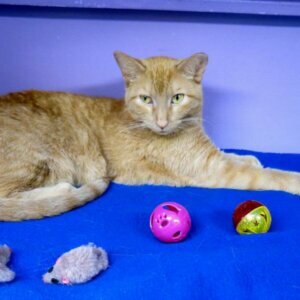 Heartland has chosen six lucky cats, and one has already been adopted! 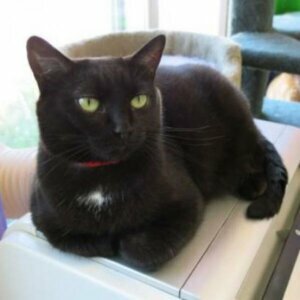 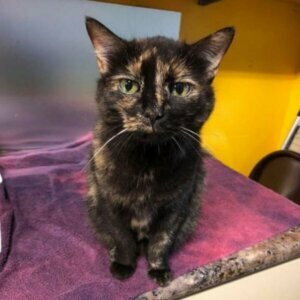 Congratulations to Maven on finding her forever home! 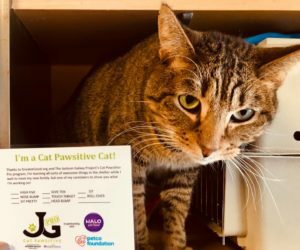 Like us on Facebook, follow us on Instagram and stop in during our open hours to keep up with our #CatPawsitive progress.